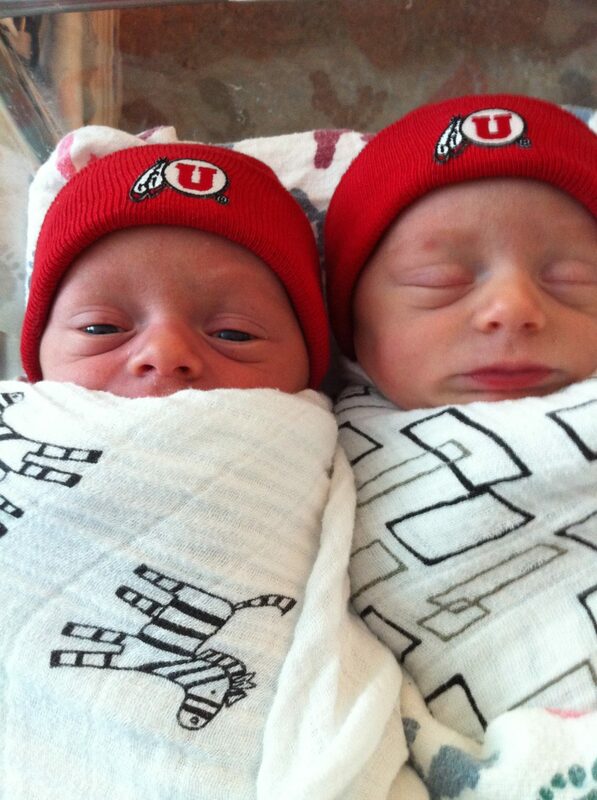 It’s that time of year: the epic showdown between University of Utah and Brigham Young University. 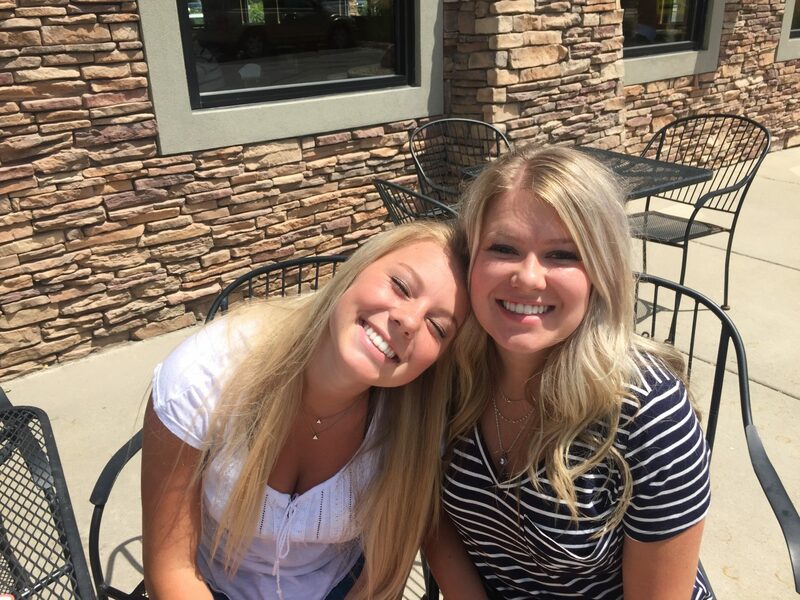 Think you know everything there is to know about the rivalry? 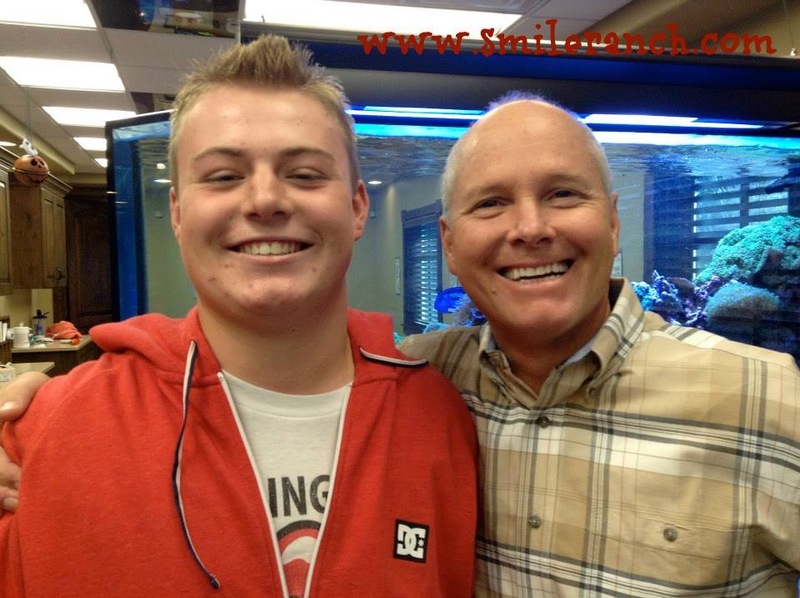 Check out this short quiz to test your knowledge! 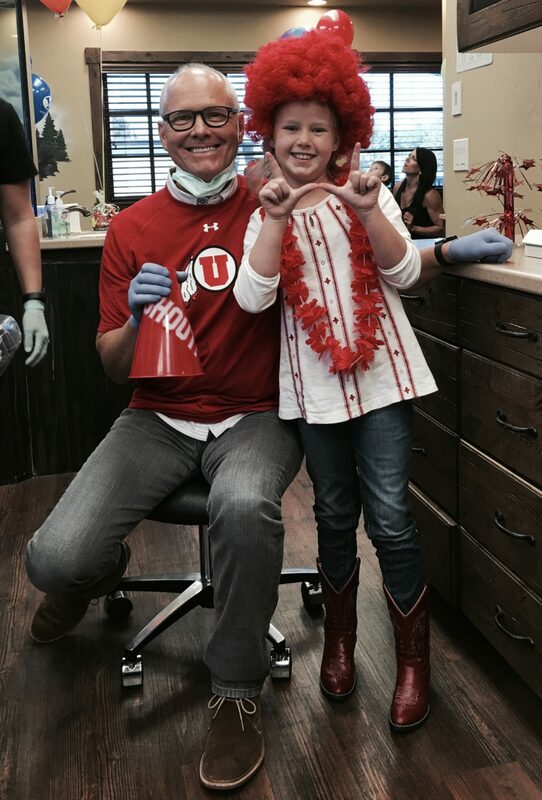 Share your score with us to prove your loyalty to your favorite team! 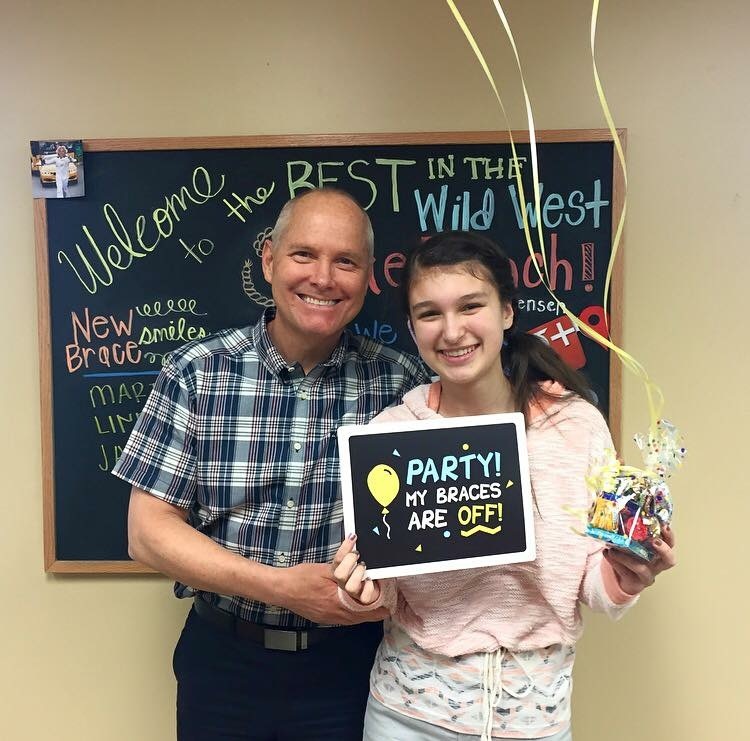 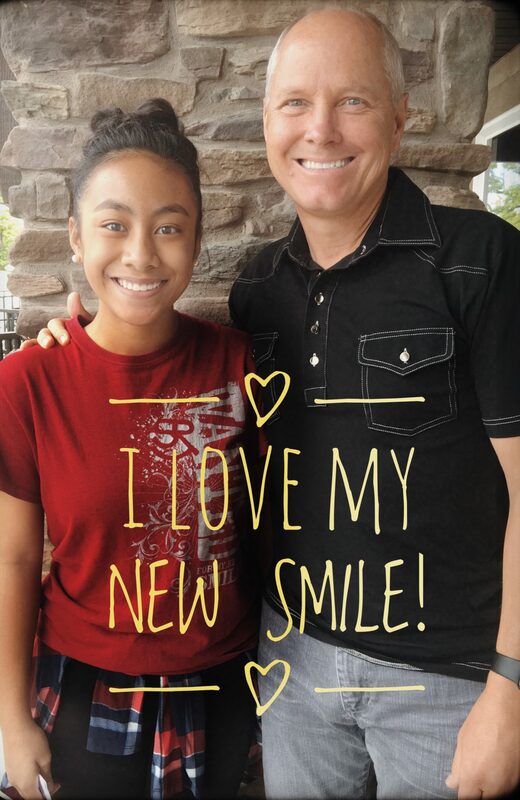 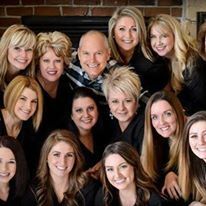 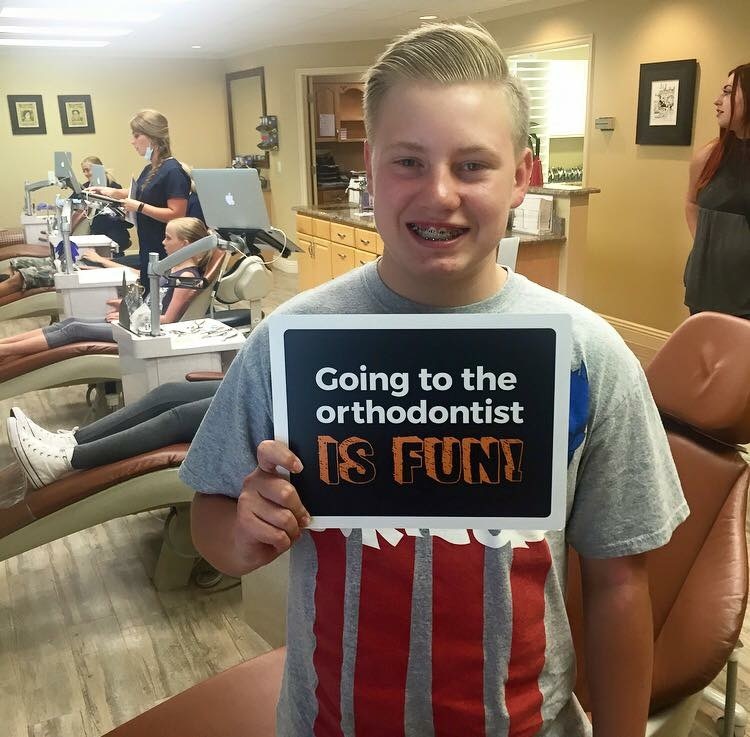 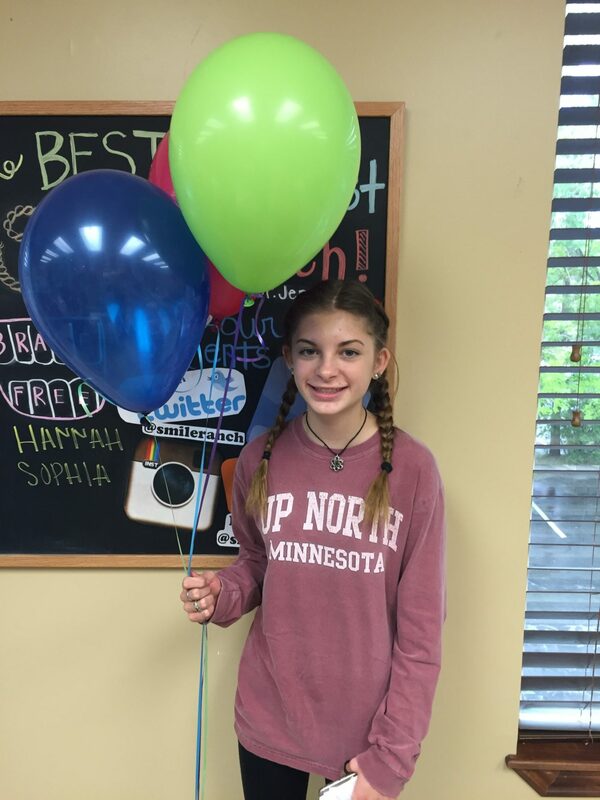 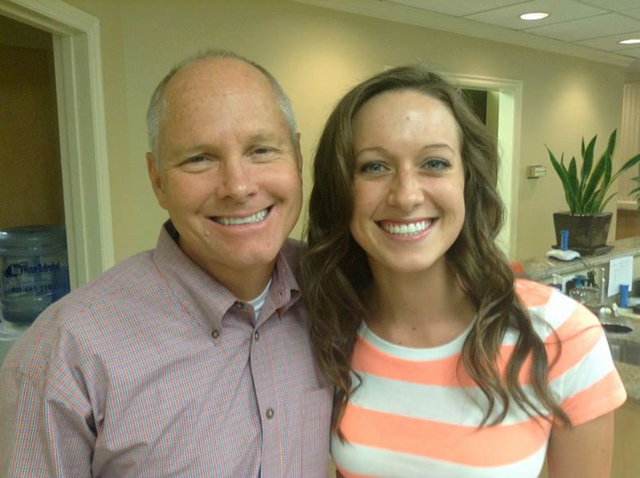 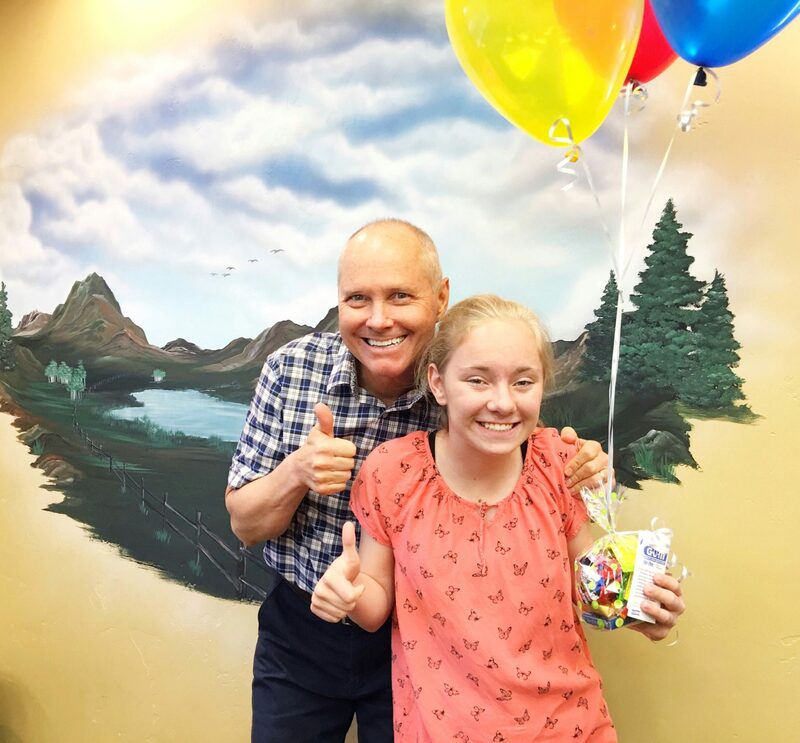 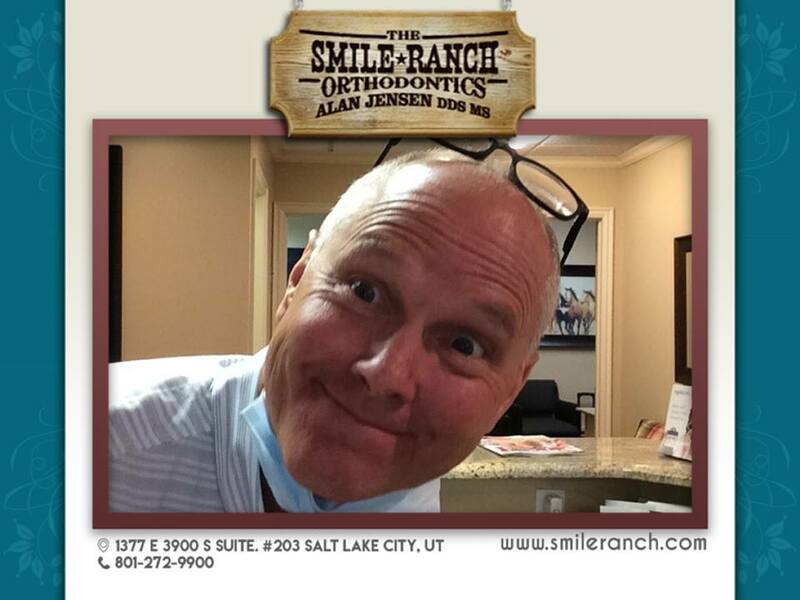 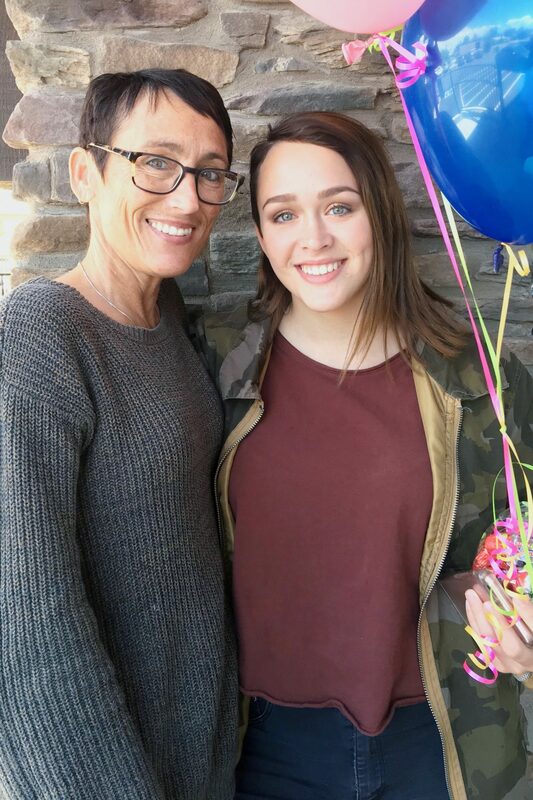 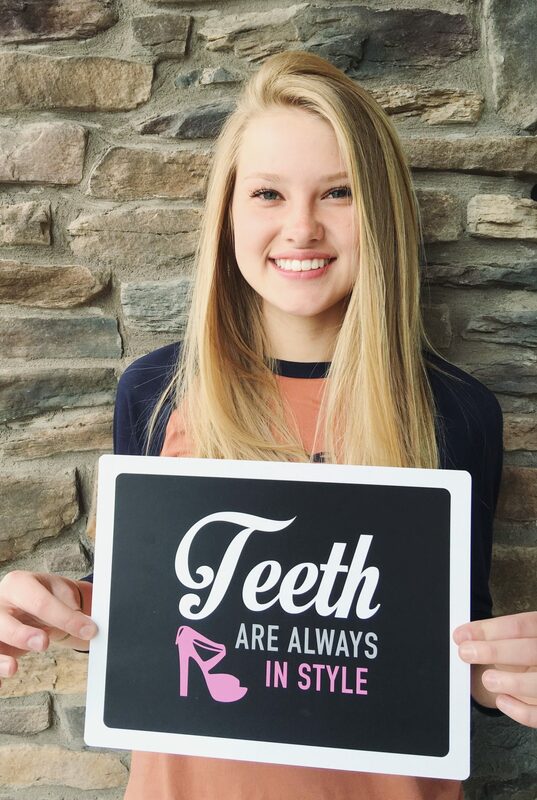 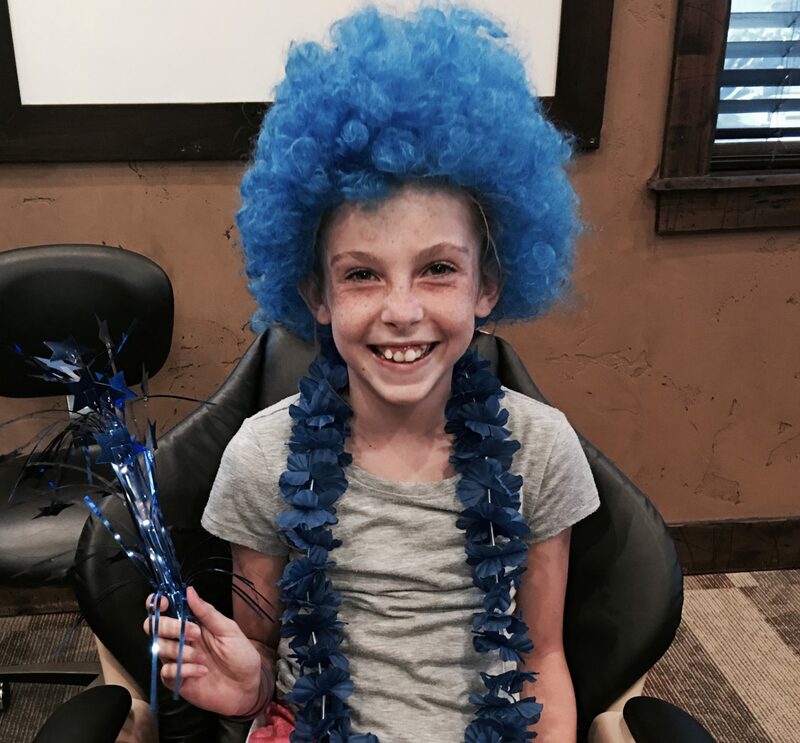 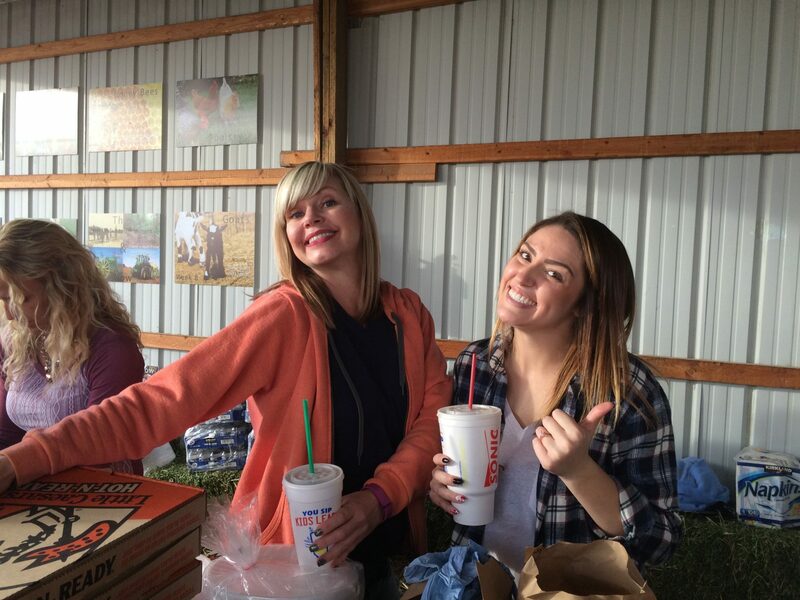 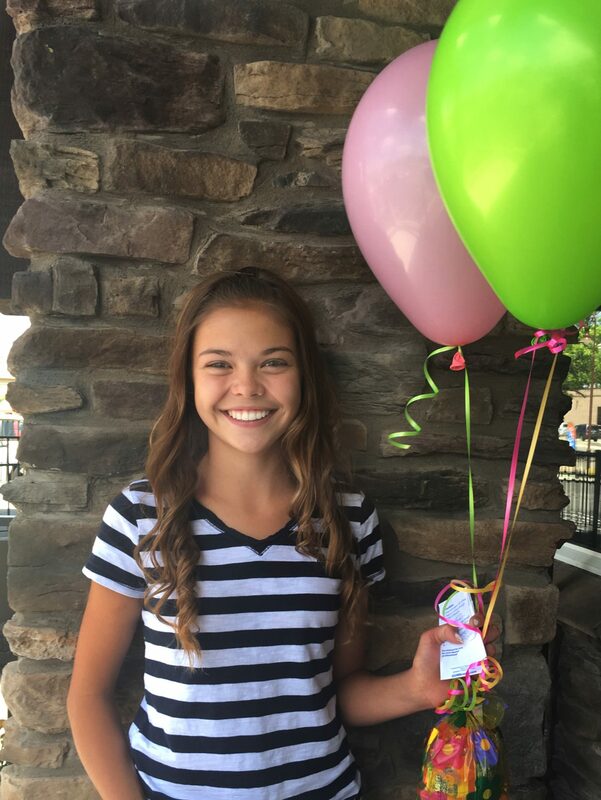 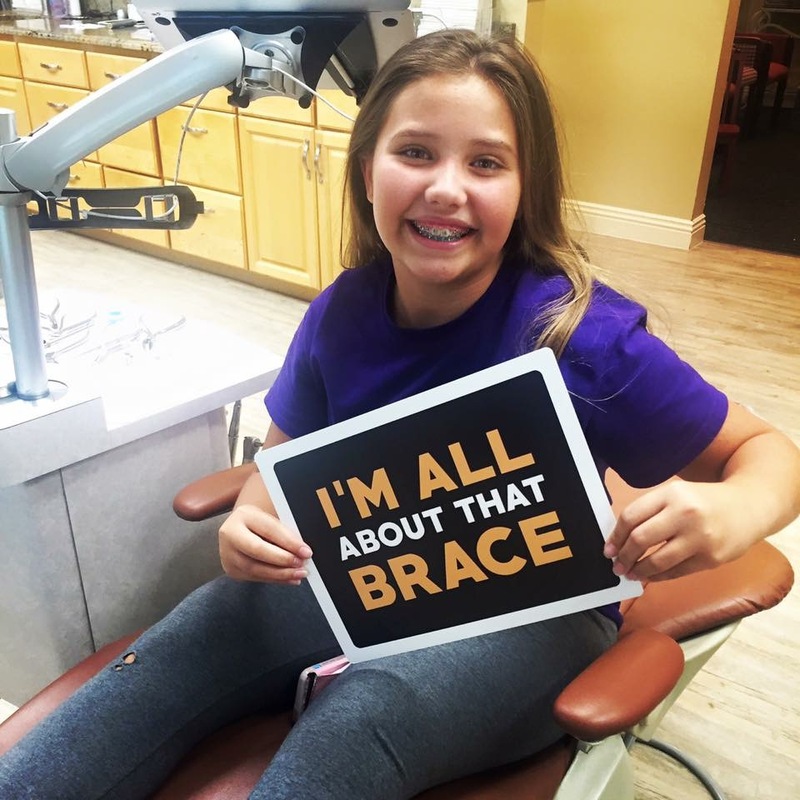 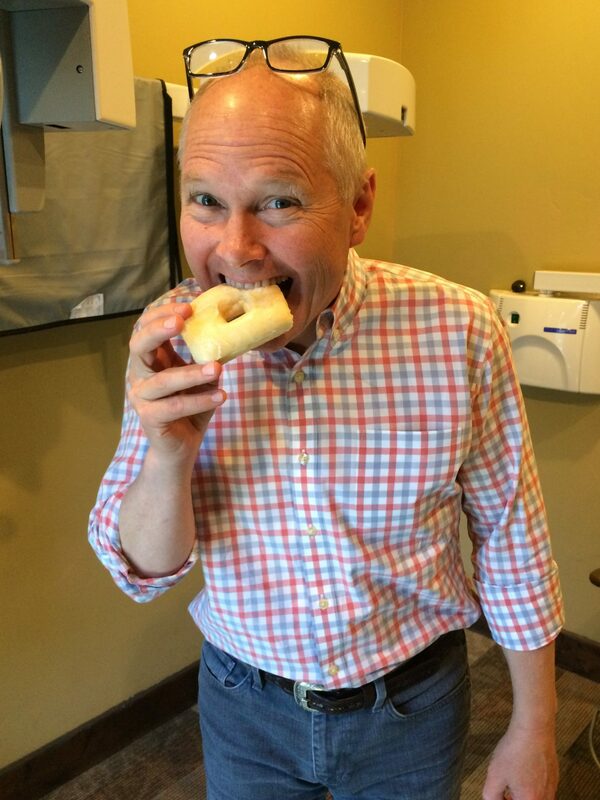 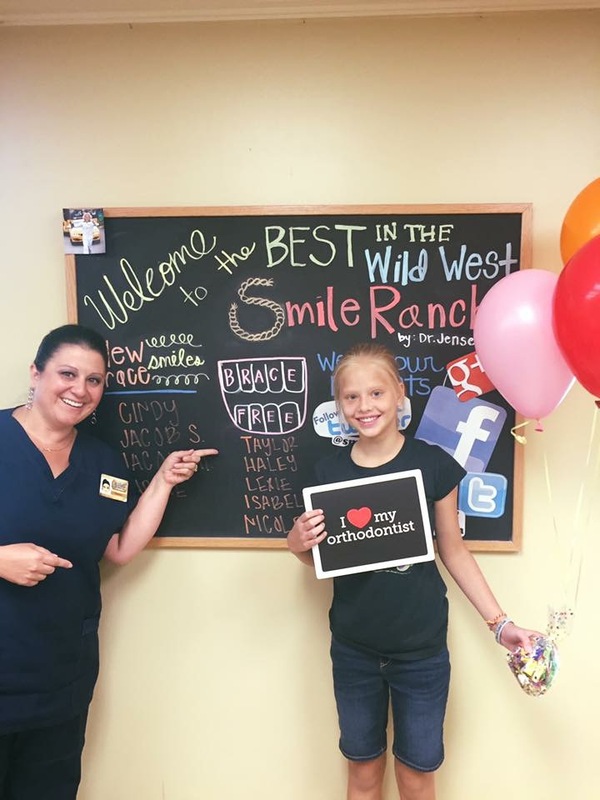 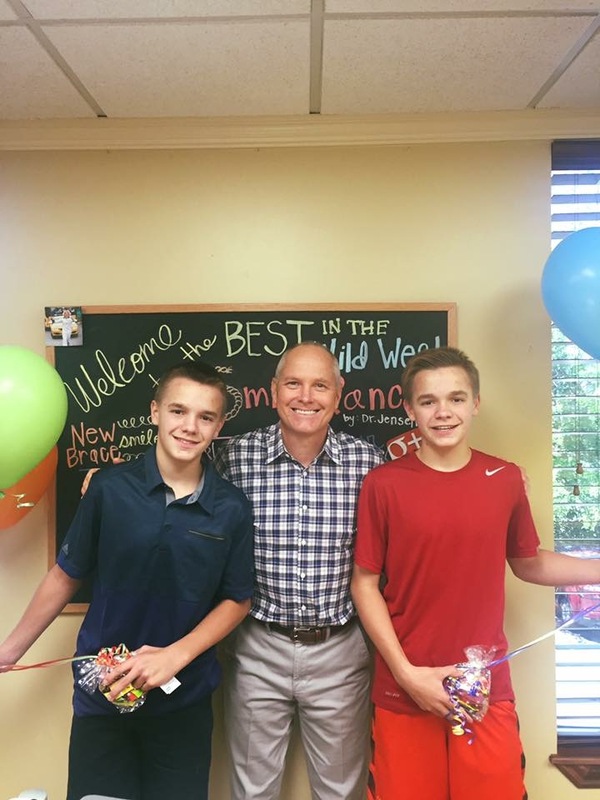 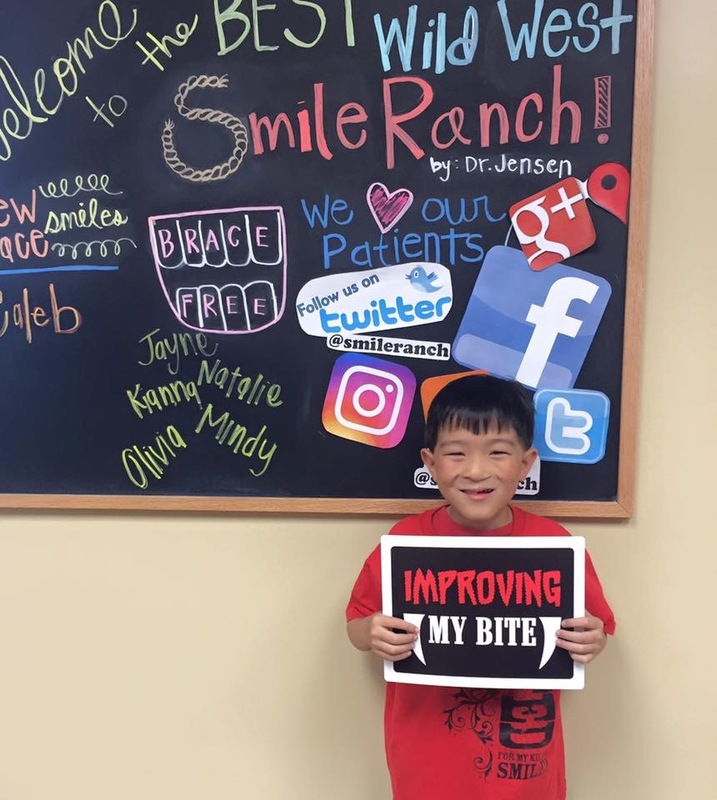 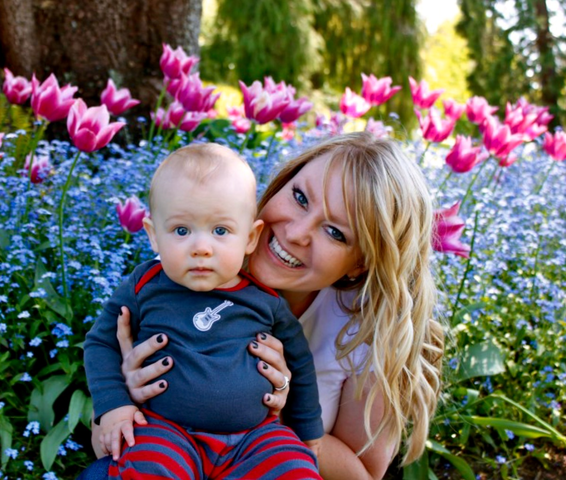 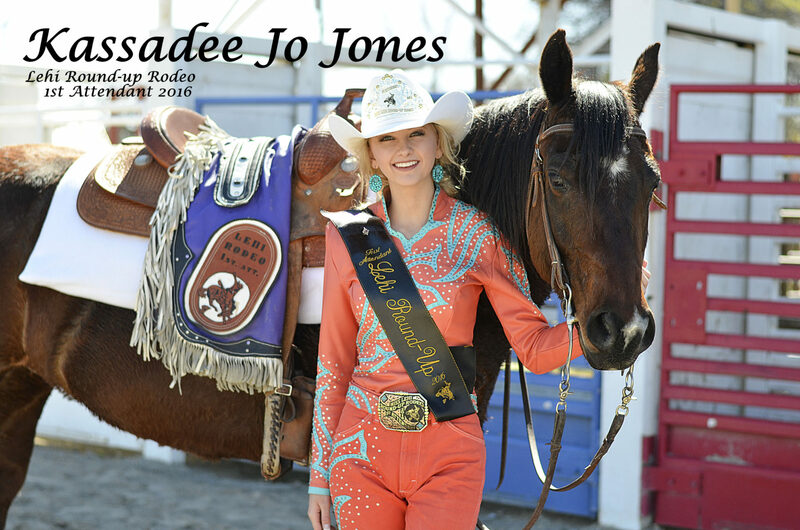 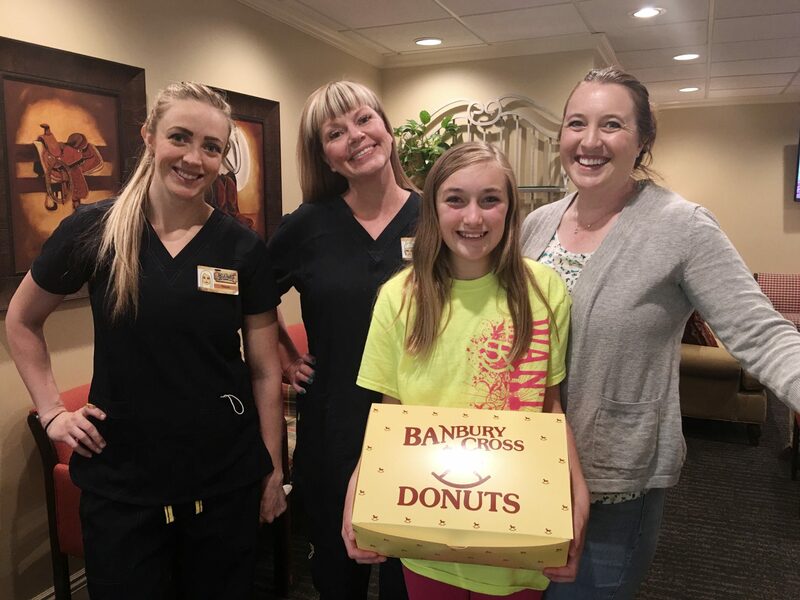 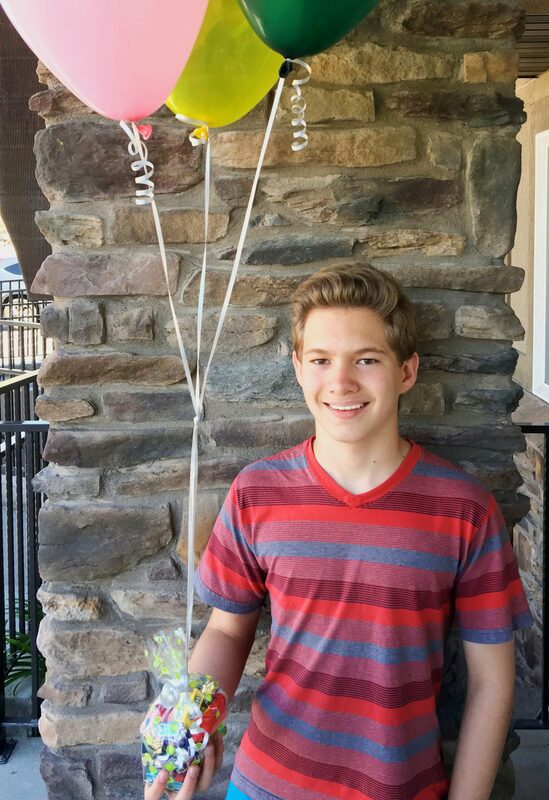 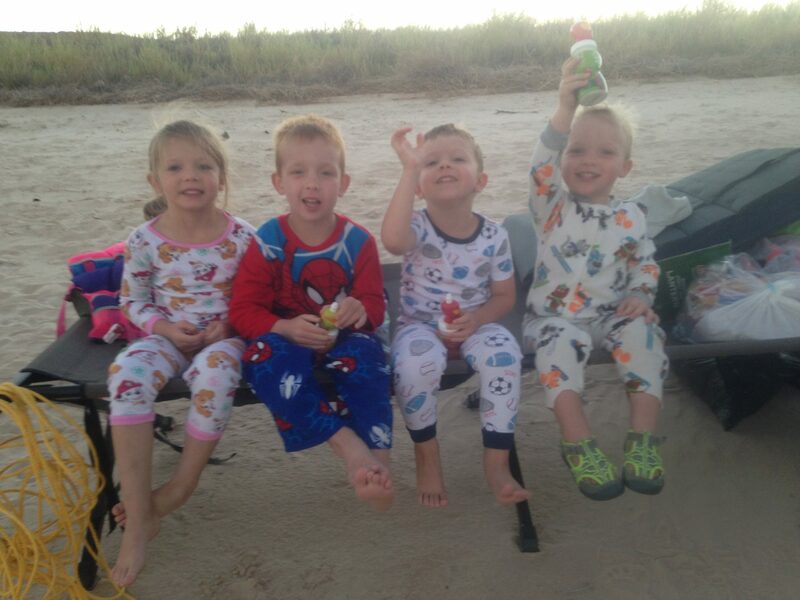 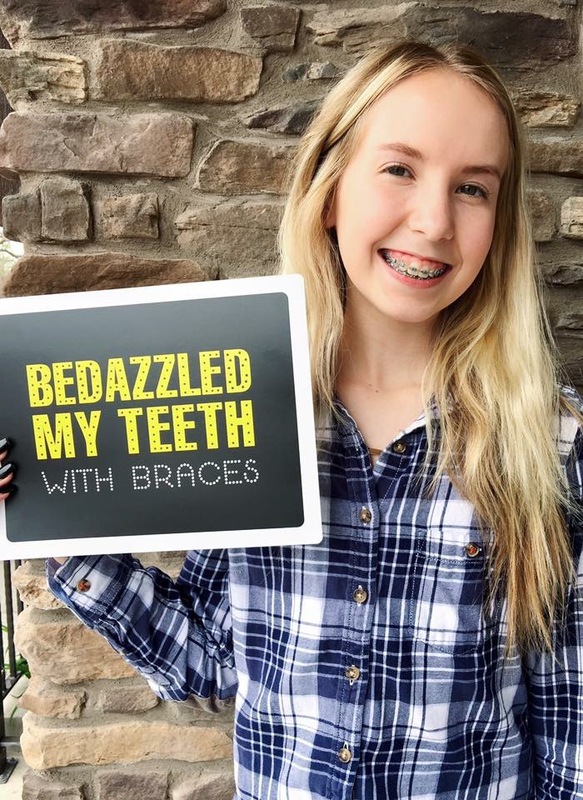 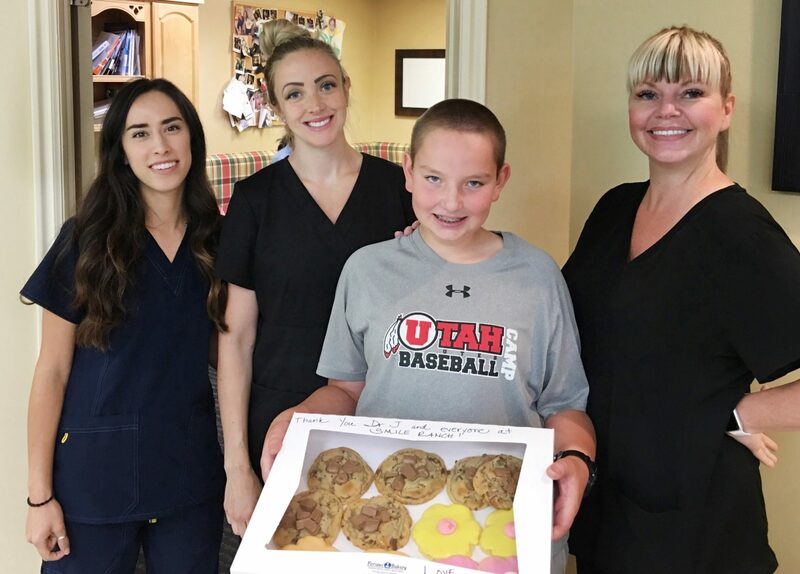 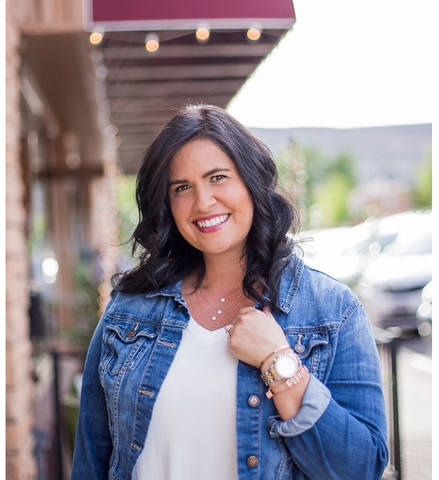 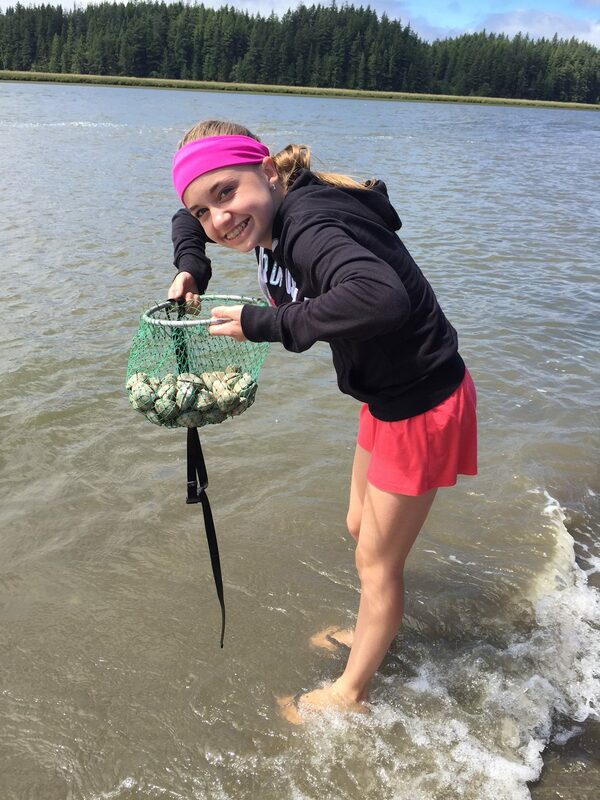 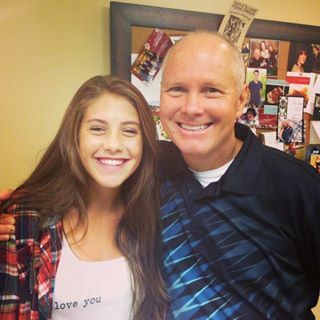 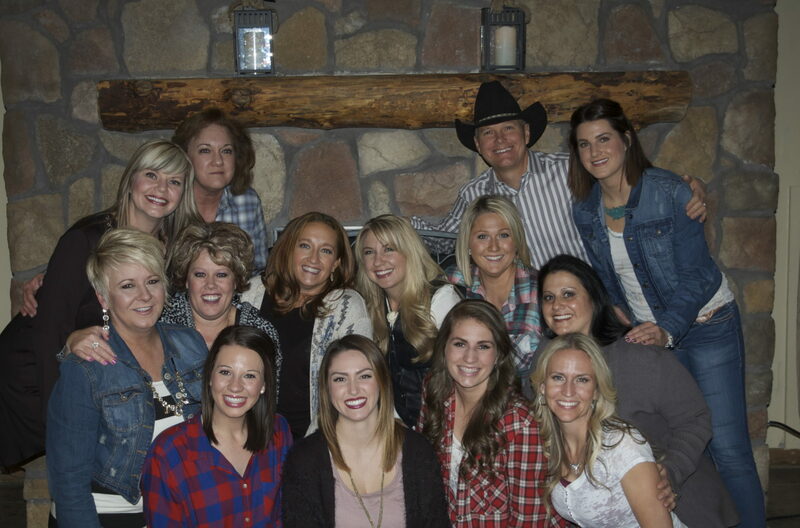 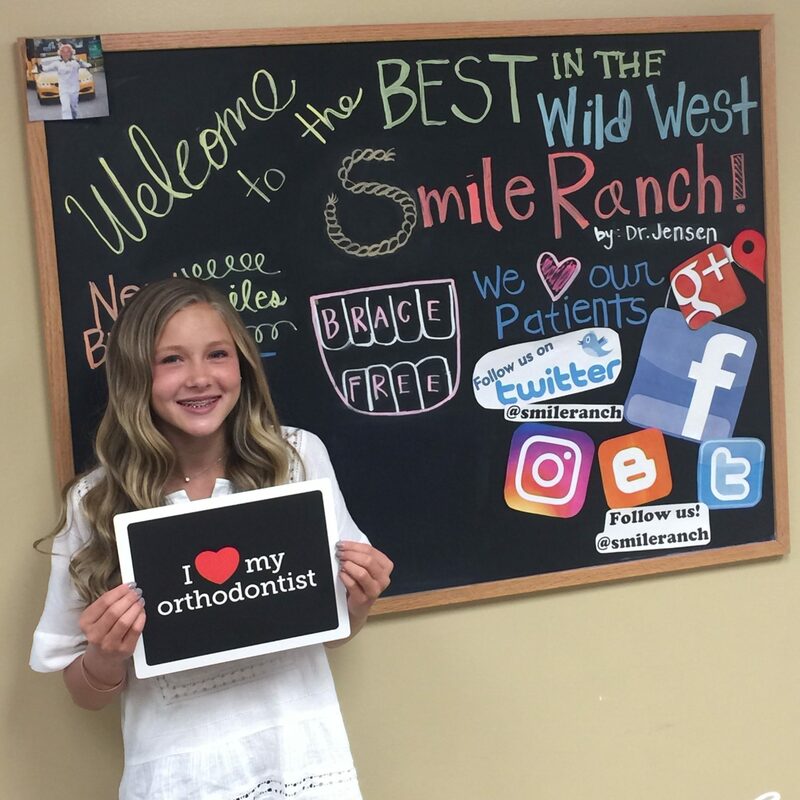 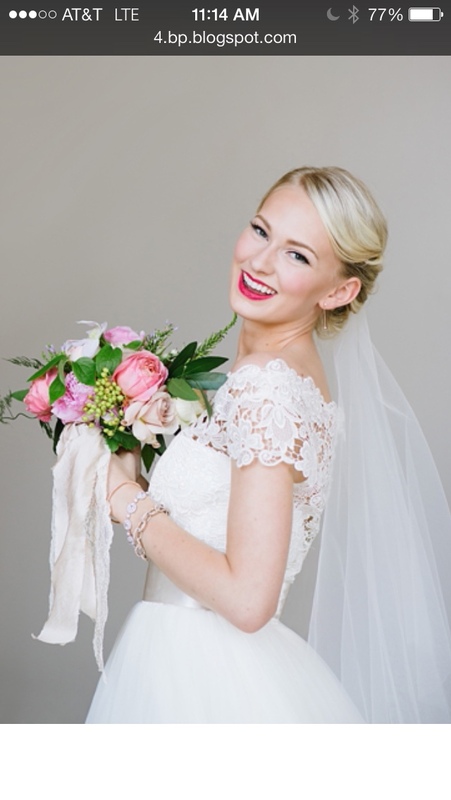 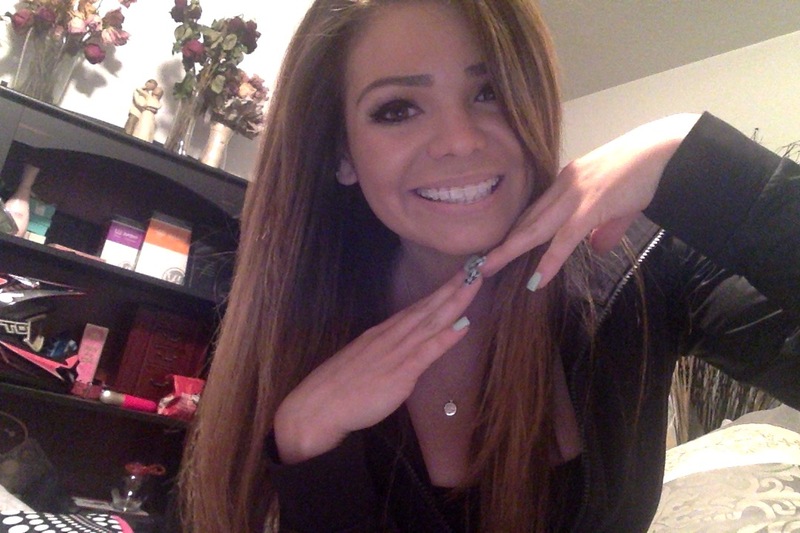 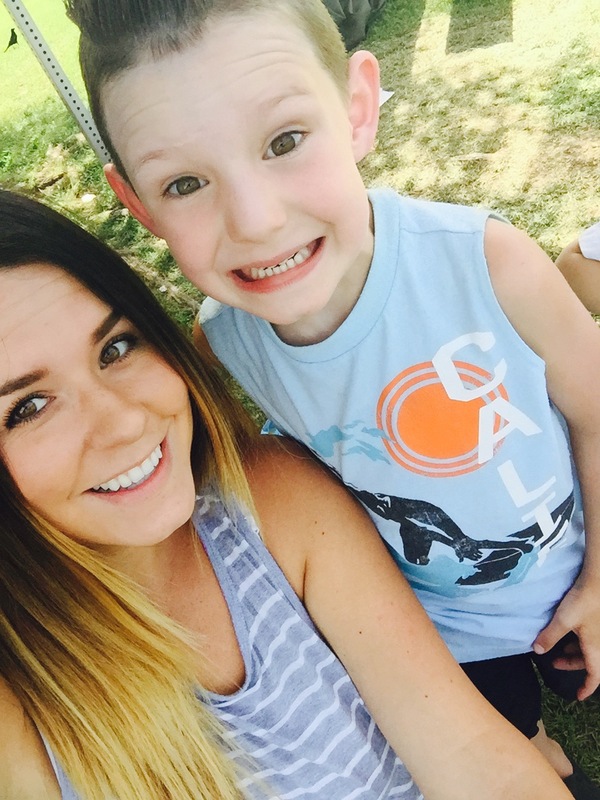 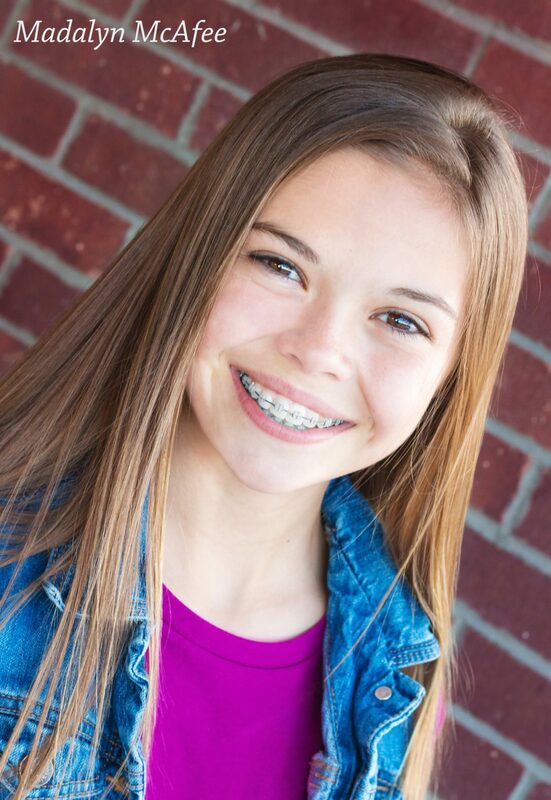 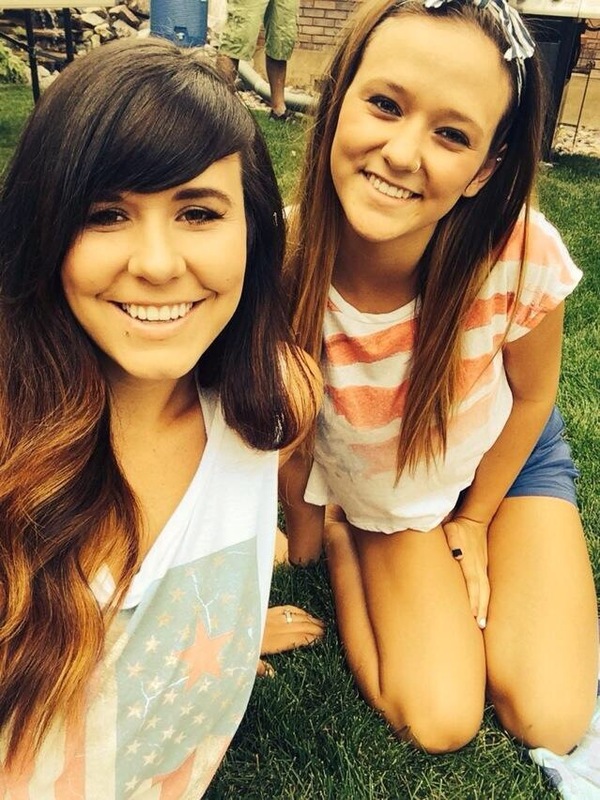 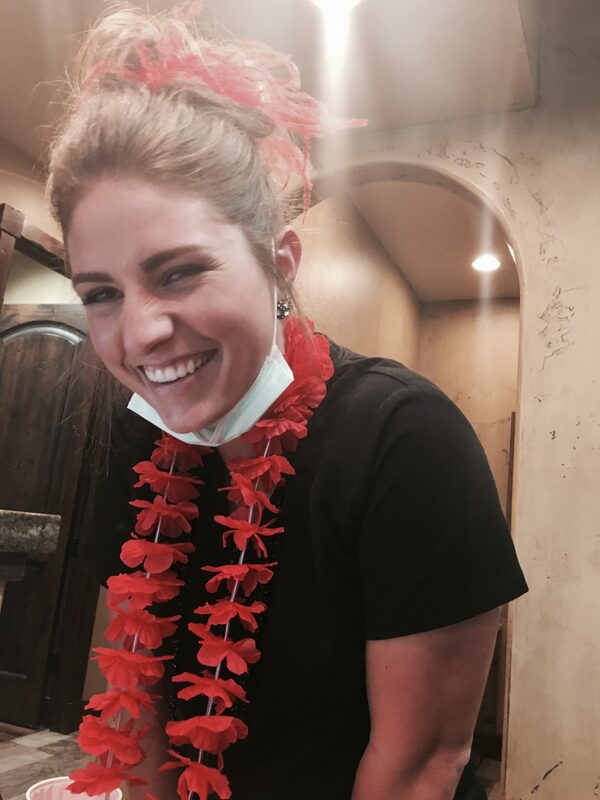 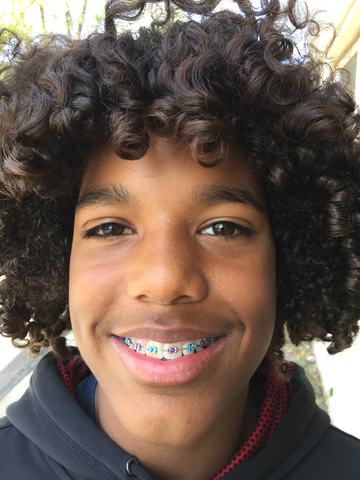 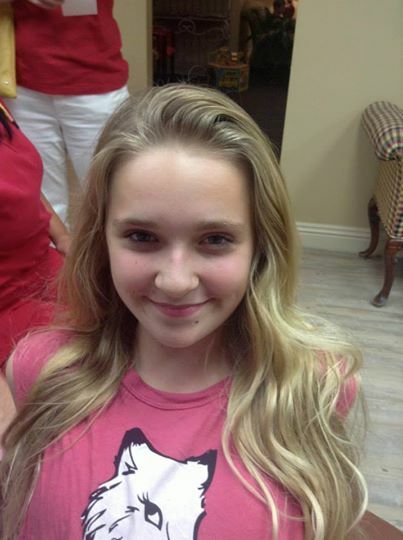 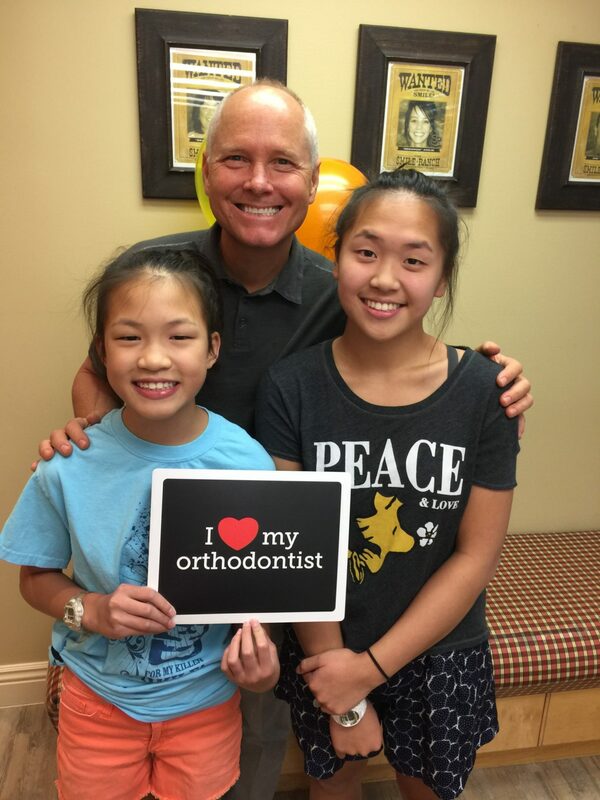 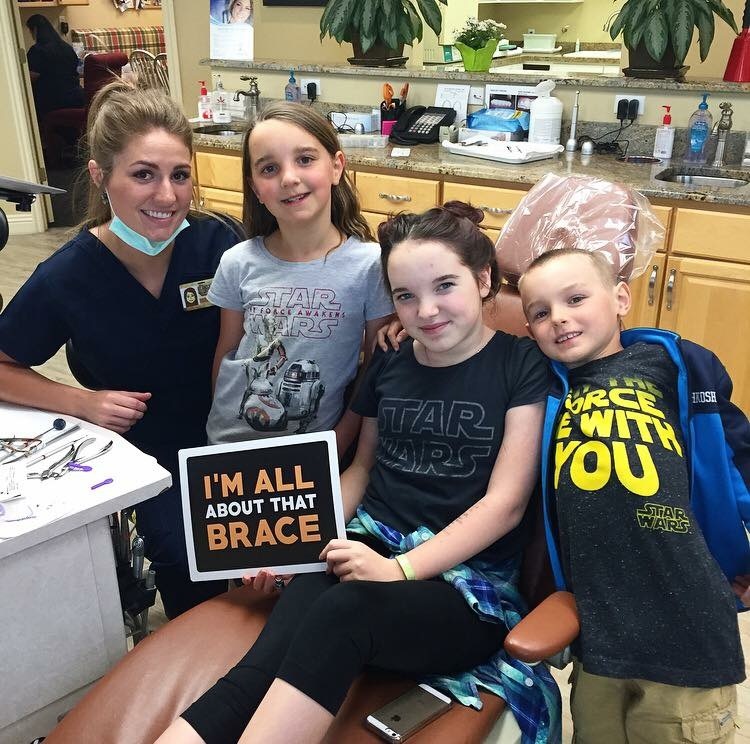 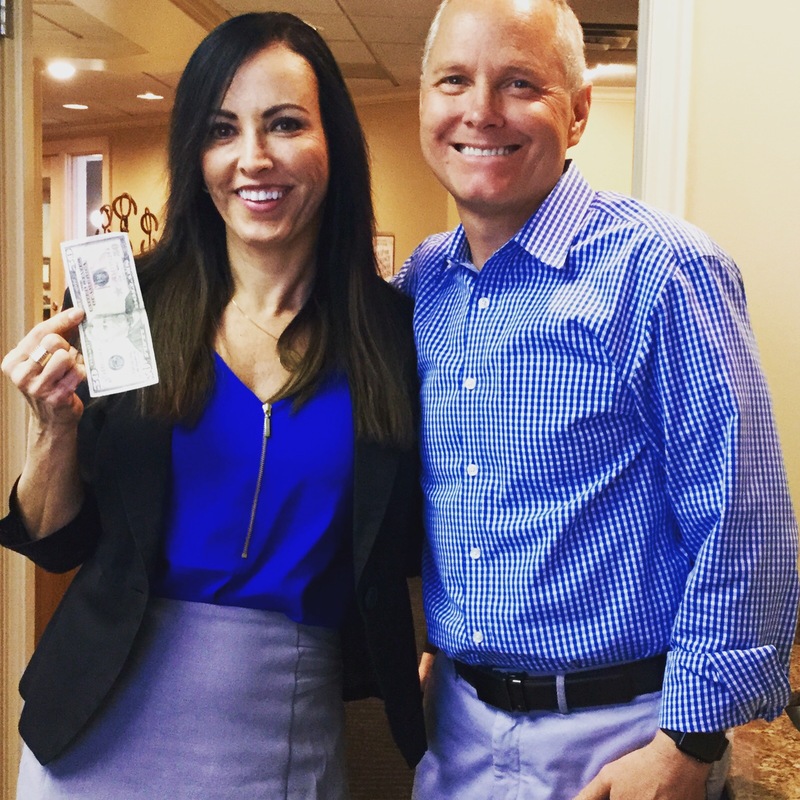 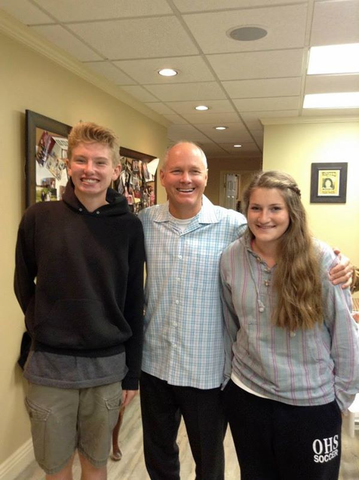 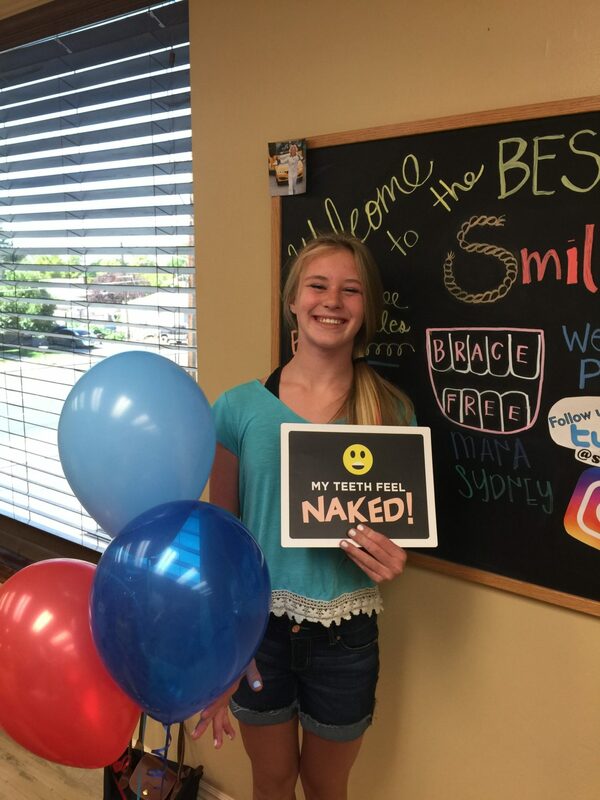 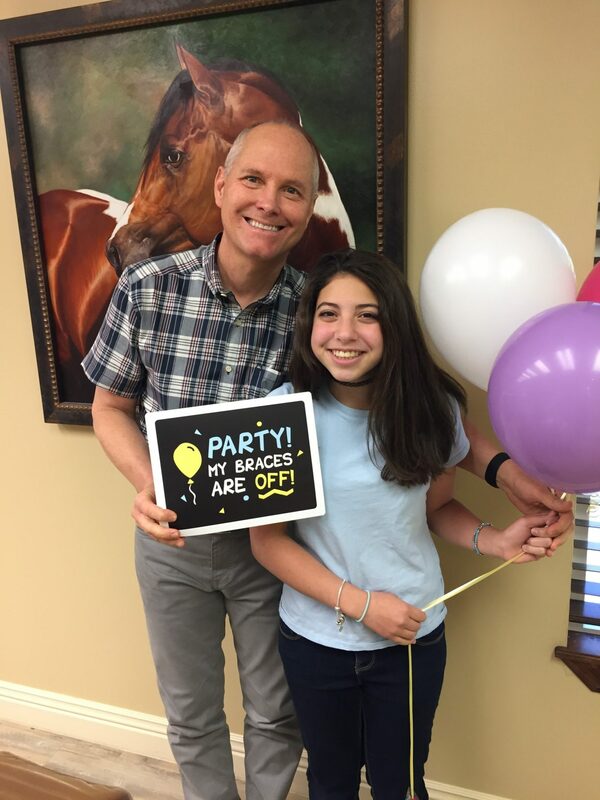 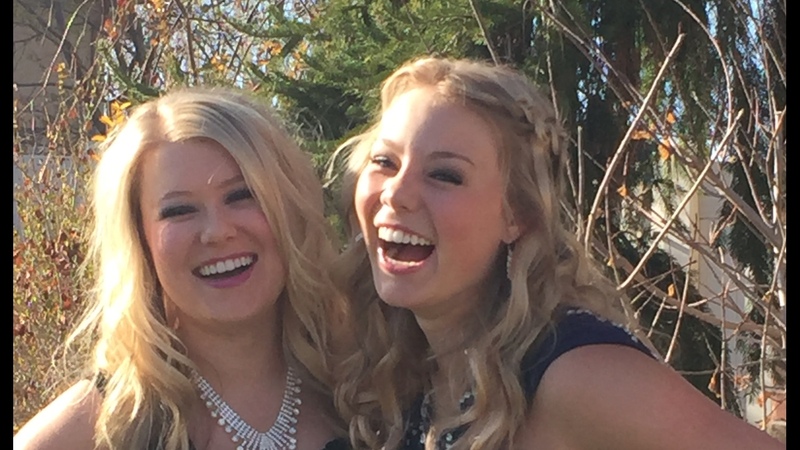 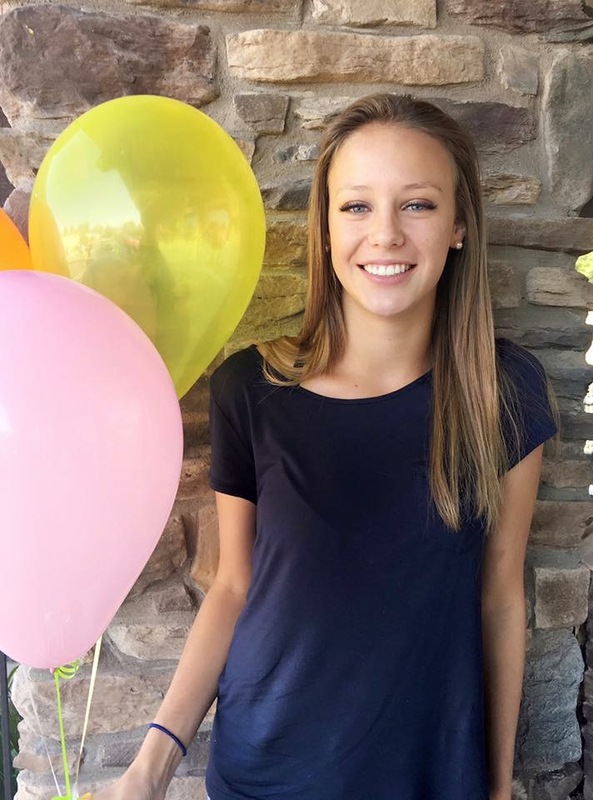 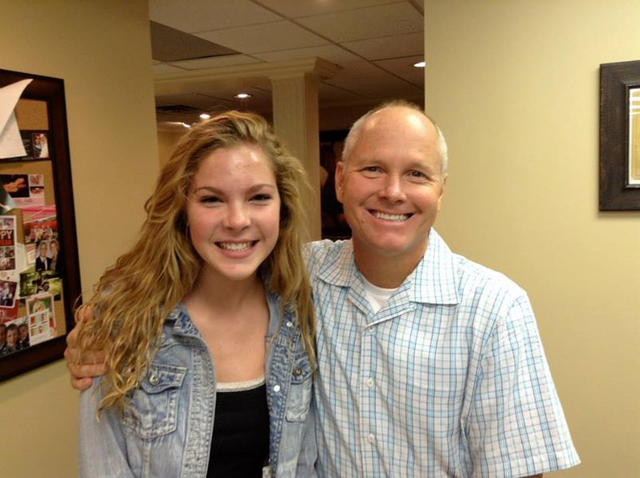 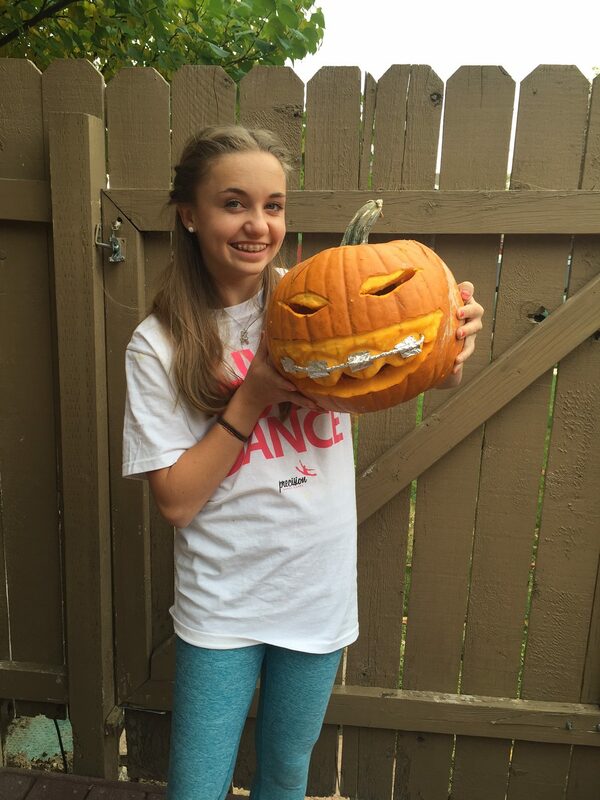 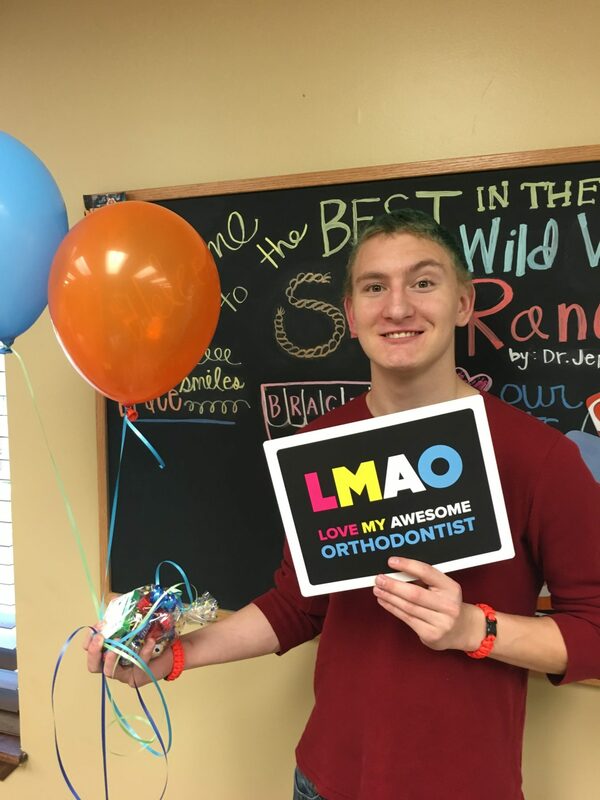 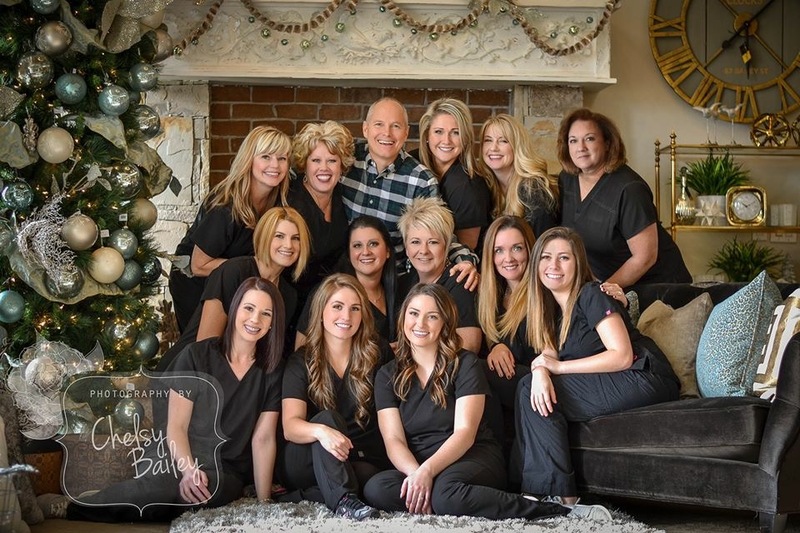 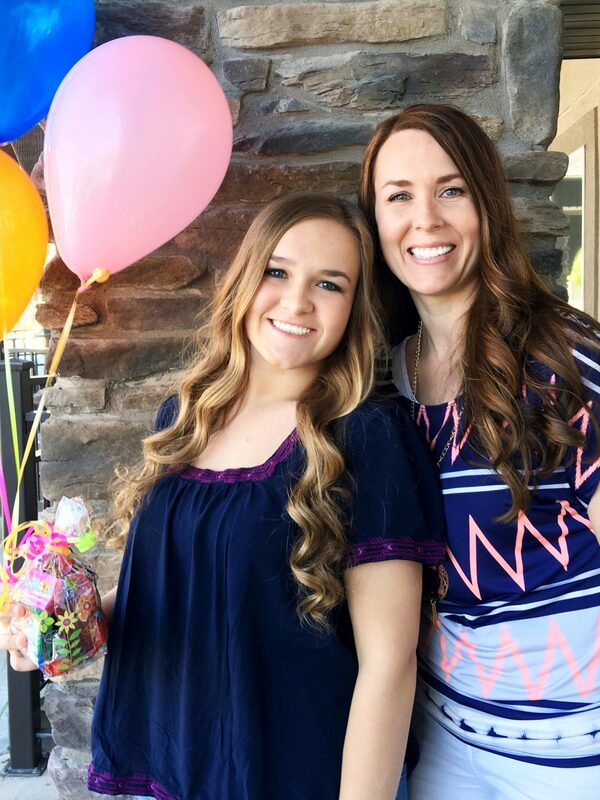 What makes Smile Ranch different from other orthodontists? 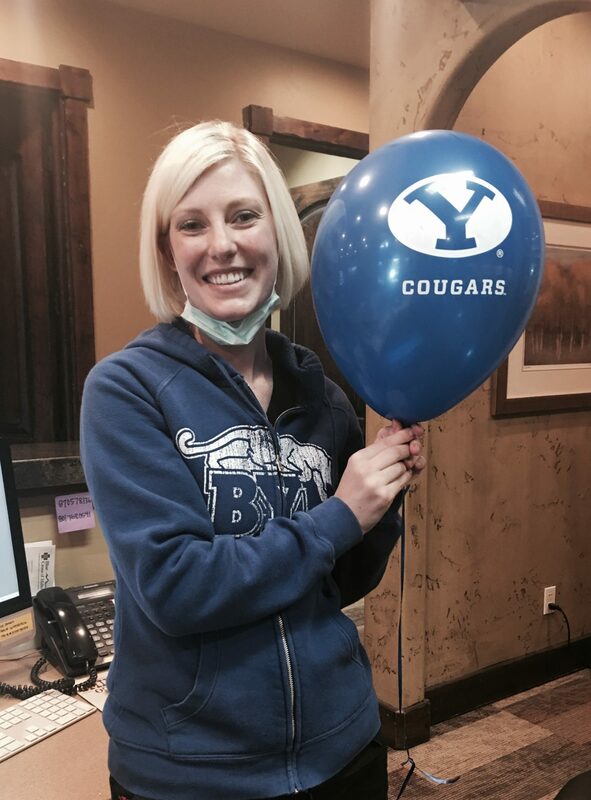 Find out how we care for our patients!